"At PCUSA we pride ourselves on excellent customer service through quality work and fair prices. 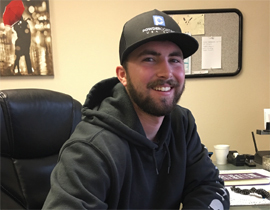 Our friendly staff is always here to help with your powdercoating needs, from initial questions to color selection to finished product. 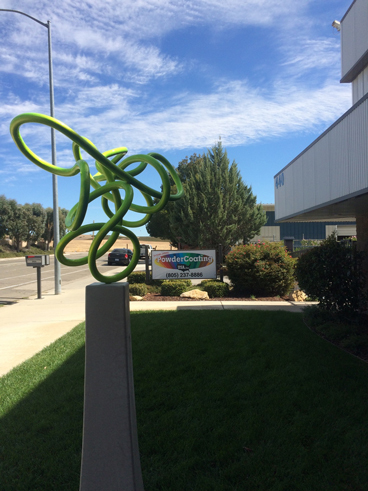 Let us color your world and see the difference powder coating will bring into it!" 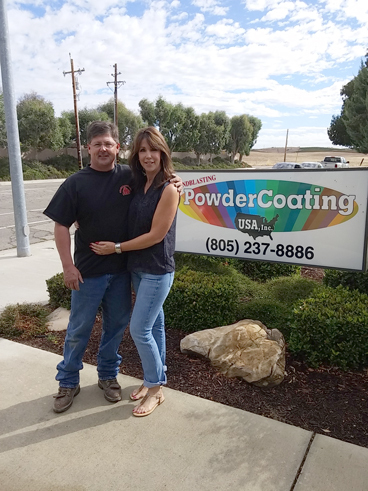 Powdercoating U.S.A. Inc., the Central Coast's Premier Powder Coating company, has set the standard for providing the ultimate finish. We pride ourselves on bringing state of the art painting methods to private citizens and fabrication businesses who want to revitalize their metal projects. The durability and versatility of powdercoating allows us to properly treat a wide variety of jobs. Whether it is a 26 foot gate or a set of screws, Powdercoating U.S.A. Inc. dedicates itself to providing a high quality finish that will continue to last for years to come. 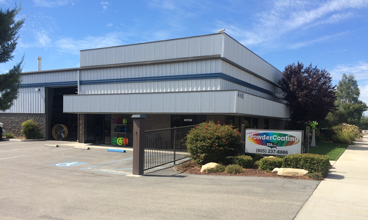 Established in 1994, it is our customers' continued loyalty, and our attention to detail, customer service and professionality that has made Powdercoating U.S.A. Inc. the company that it is today. We are the proud recipients of the San Luis Obispo Chamber of Commerce Beautification Award and the San Luis Obispo Pollution Prevention Award winner for recognition of our continual effort to adhere to the environmentally friendly green standard. Since 1994, Powdercoating U.S.A. Inc. has made it a priority to give back to our community. It is because of you, our doors have stayed open. We hope you will join us in supporting these worthy organizations..
"Our shop manager Brad Wright's leadership and dedication to quality control ensures excellent customer service and an exceptionally durable and long lasting product." 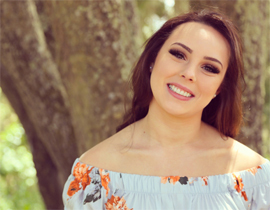 "Amber is our office manager. She takes care of our customers, accounts payable and accounts receivable as well. "Our shop crew is the best in the industry! Qualified, efficient and thorough." "No job is too difficult. We believe in getting the job done!"